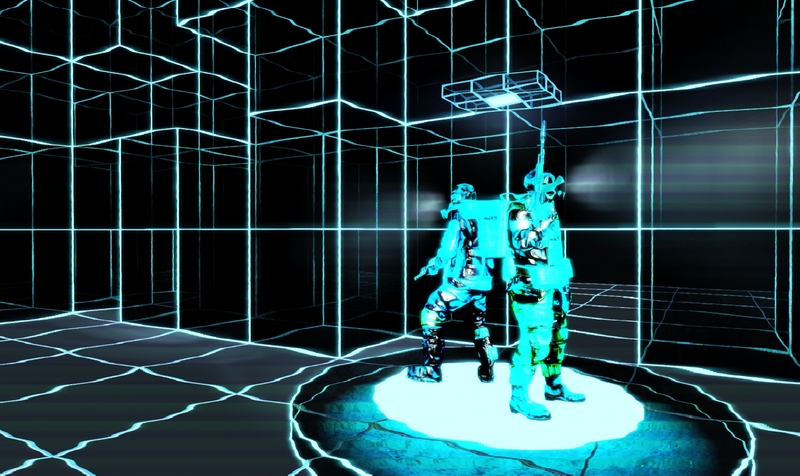 The Metro: Last Light Tower Pack promises a "fearsome challenge" inside a virtual combat simulator. 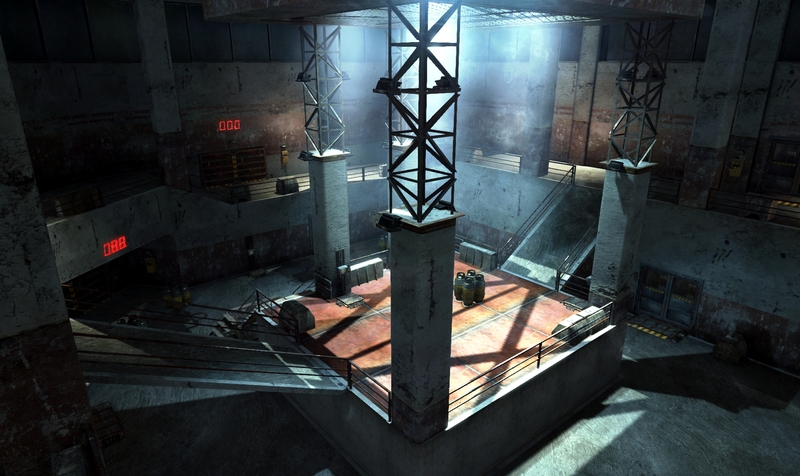 The press release for the Tower Pack, the second DLC release for the hit shooter Metro: Last Light, was a little bit ambiguous about what's in store, stating, "Players have to fight their way up through a heavily guarded tower, a virtual combat simulator." So is it a tower? 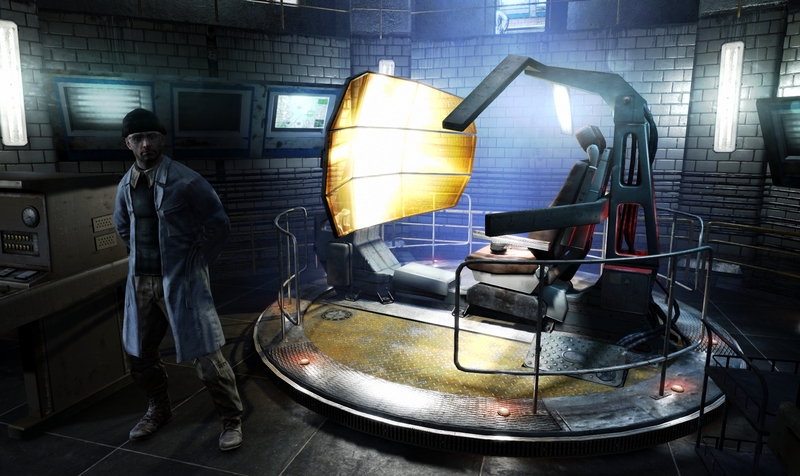 Is it a Fallout 3-style VR sim? 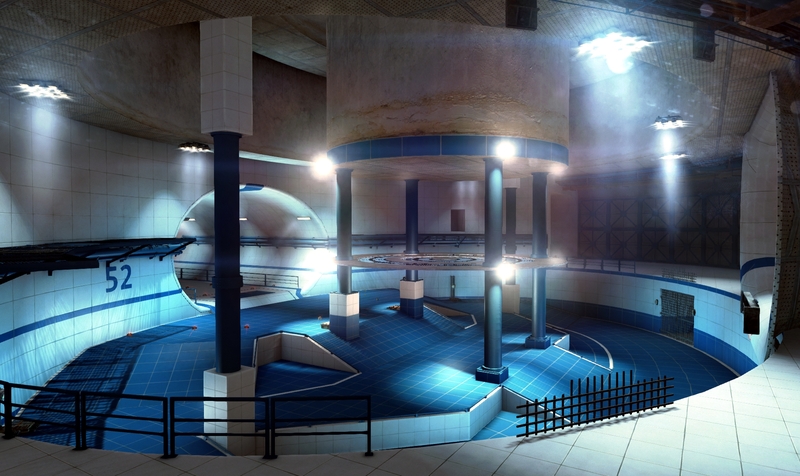 Is it a tower with a VR sim at the top? Based on the "cover" image and the screens, the middle answer is correct: You'll strap in, hook up, turn on and blast wave after wave of virtual nogoodniks. A VR device gives developers the freedom to throw players into situations they might not otherwise see, but as a bit of a Metro "purist," there's something about this idea that just doesn't feel quite right. 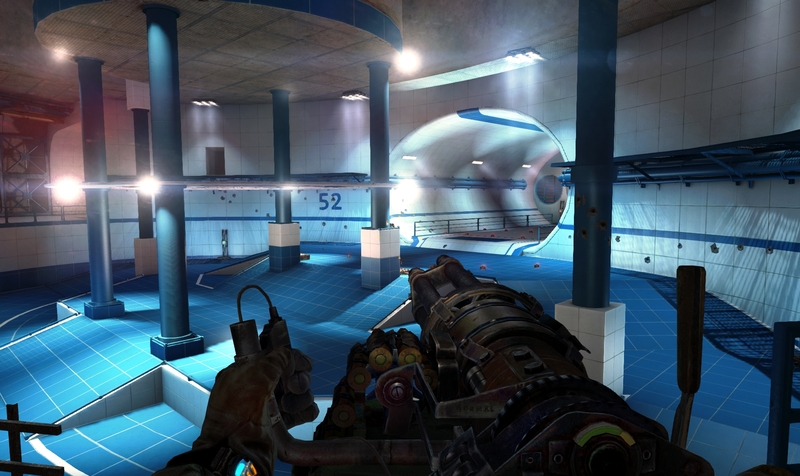 The world of the Metro is a desperate, daily struggle to survive, where a handful of old-world bullets are among the most valuable things a person can own, and even though I know it's probably not "canon," this sci-fi machinery seems really out of place. I'd far rather explore some old tunnels or pick my way across the surface - as long as I'm given a good supply of filters before I go. But hey, just shooting stuff is cool too. 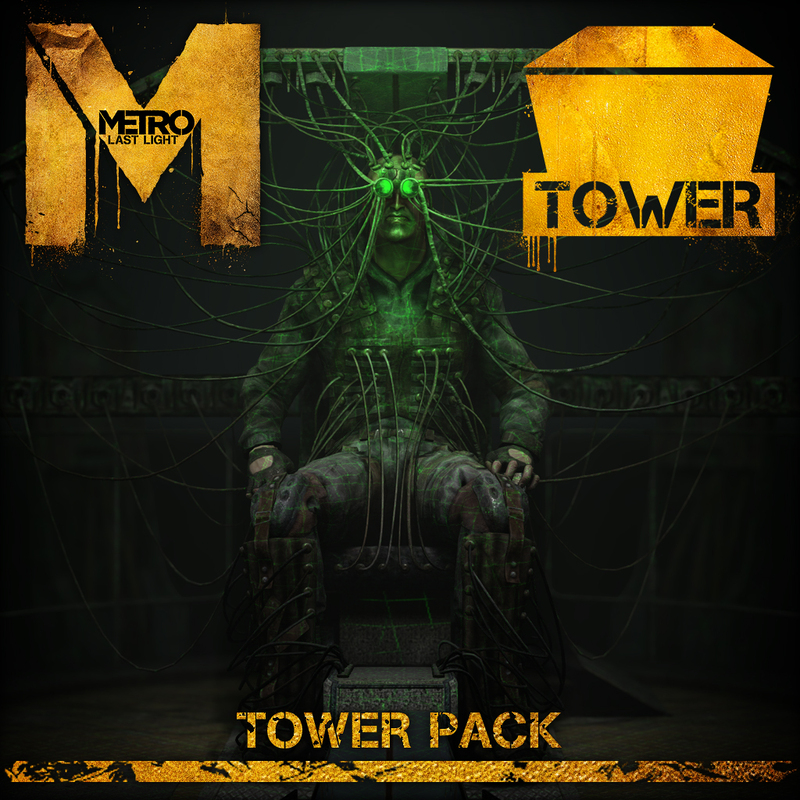 The Metro: Last Light Tower Pack will cost $4.99/Â£3.99/€4.99 on its own and is also included in the Season Pass, which offers all four Metro: Last Light DLC packs for $14.99/Â£11.99/€14.99. Look for it to arrive on September 3 on Steam, Xbox Live and the PlayStation Network in North America, and on September 4 on PSN everywhere else.